You are here:Home » Other Reads » Celebrating 24th Wedding Anniversary, Growing Old Together! Another year has passed, and we've just celebrated our 24th wedding anniversary! Yap, we're back from our mini vacation! 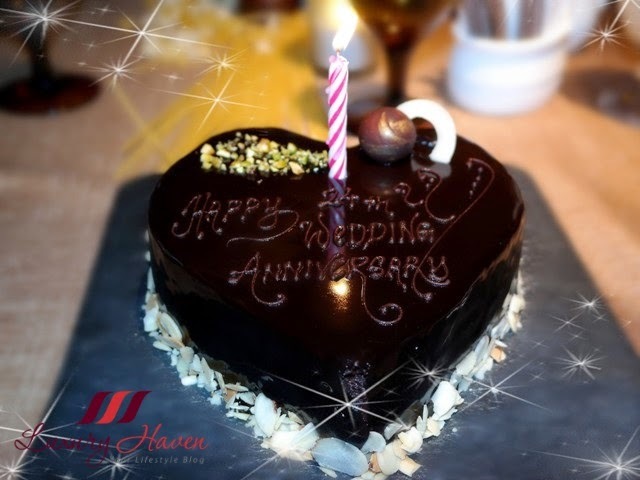 Do you celebrate your wedding anniversary too? What are the things you normally do on that special day? Well, to add some spice to our marriage, we did quite a few fun activities this time. Here's a quick post on what we did, and I'll be back with more awesome photos! 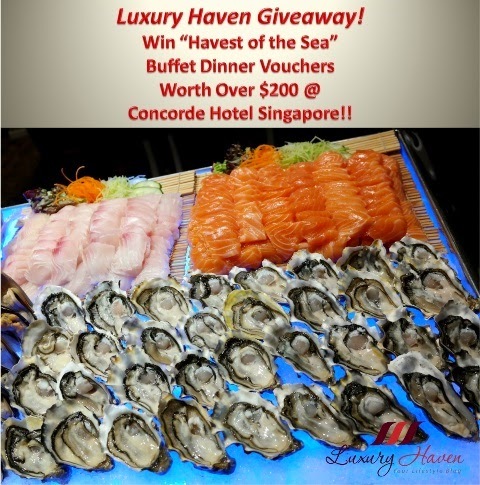 Win Harvest of the Sea Buffet Dinner Vouchers Worth $200+! * Open to participants in Singapore and Malaysia! 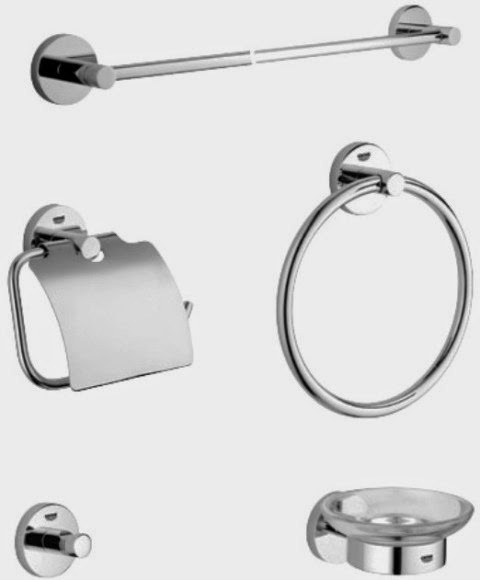 Win GROHE Bathroom Accessories worth SGD 321! What a blessing and cool Happy Anniversary and wishing you both 24 more. Jackie, thanks & have a beautiful week! Lina, wishing you happiness too! Catherine, thanks & have lots of fun cooking! Happy anniversary to you. And here's to many more to come. You look so happy together. A very Happy Anniversary to you and yours, Shirley. Wonderful photos...such a lovely family. Wish you many many more! Kanak, thanks & I wish you a happy marriage too! Awww too cute for words! Congratulations, happy wedding anniversary! Happy happy anniversary! To both you and your husband and your long marriage! I hope for many more years together for you two! My parents have been married now for 28 years! Sharlynn, 28 years! Gosh, I'm feeling so old now. You can be my daughter!! Happy birthday! The cake is so pretty! Diana, it's tasty too! Thanks, sweetie! Paola, thanks & have a beautiful week! oh congrats! 24 years! that's awesome! happy anniversary to you and your husband! May you have many, many more to come! Diana, love your latest pink nails! May I say, neither one of you look "seasoned" enough to be celebrating 24 glorious years of marriage. Kudos to you and that hubby of yours. These days it is definitely something to celebrate and it looks like you two did it with style and adventure!!! Kathy, thank & I wish you the same happy marriage too! Linda, love having you around! Happy anniversary! Cheers to more to come! Missy, thanks & it's good to hear from you again! 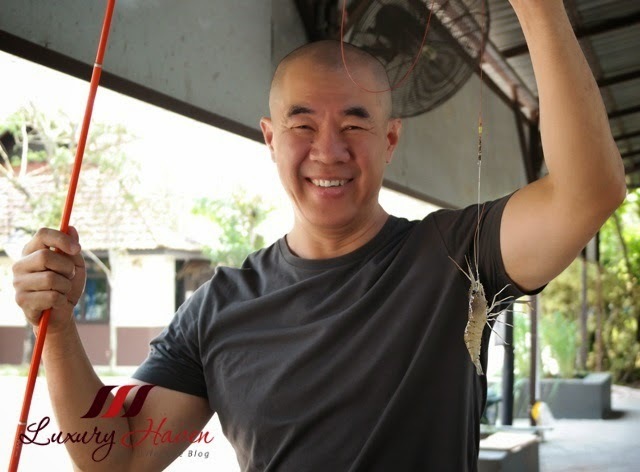 Kimby, thanks for coming by despite your busy performing schedule! Kylie, thanks & all the best to your marriage too! Happy Anniversary to both of you. I saw your photos in Facebook page and I can see that you and your family enjoyed a lot. Glenda, that's so romantic! Aw! Wish mine is on V-Day too! Uru, thanks so much! Happy feasting! Congrats to both of you. Nice to see the lovey dovey feeling after so many years. Nava, time certainly flies.......... Thanks, hun! Happy 24th Anniversary to you both Shirley! You look way too young to have been married for so long. May you be blessed with many many more wonderful years together! Rowena, thanks so much for your lovely notes! Well, I try to stay young at heart at least! Heehee! Nicole, thanks & have a great day! of blissful marriage, you both look so young. Ann, hahaha! It's great having you here again & hope to see more of you! that's what I want!!! congrats!!! Isabel, thanks for being so sweet! 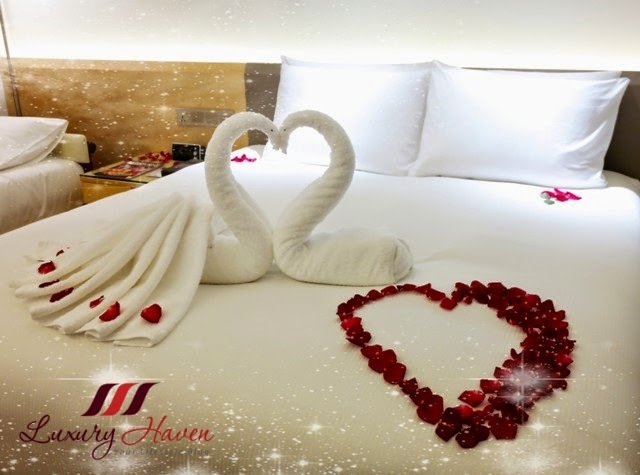 Welcome back from your honeymoon! ^^ lovely getaway. Happy anniversary to you and hub. 24 years is a long way. I am not even reach half of your milestone. Haha. A lot to learn from you. 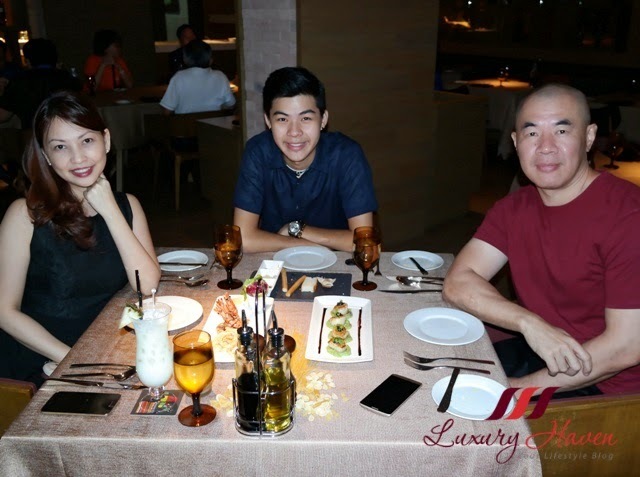 Happy Anniversary, Shirley and hubby! That's almost a quarter of a century together and may both of you be blessed with many more loving, happy and healthy years to come! Trishie, thanks for the sweet note! awwww. so sweet! stay sweet with ur husband! I think I told you last year that we also celebrate our anniversary in October on 16th, mine was 23rd. We usually spend the day together doing something that we both like and then go for dinner. I am so happy for you and myself for our beautiful married life! Congrats to you and your husband for a 24 year of blissful marriage. I also wish you both many more happy years together. Hi Shirley, Happy anniversary. That's a very nice mini vacation. Have a wonderful day ahead,regards. Amelia, thanks & have a good weekend ahead! Gabrielle, thanks so much for the lovely thoughts! Certainly makes me day, dear! Sharon, thanks so much for the sweet note! Happy 24th Anniversary to you both :D! This was such a cute post hun! Rainbow, thanks so much for your lovely note! congrats Shirley! it looks like as if it's only 2.4 years :D time flies .. Happy Anniversary. Sorry kind of late. Pepper, thanks dear! Appreciate your kind note!